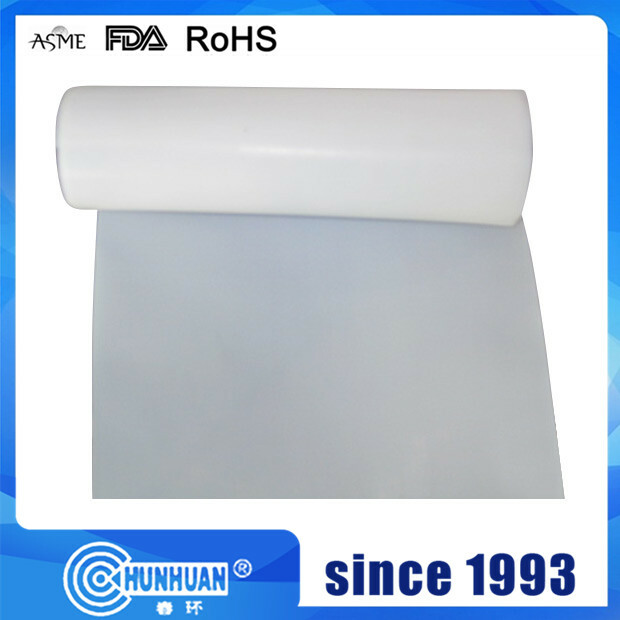 PTFE skived sheet/tape is used in reaction kettle, storage tank, valve, container, liner and gasket which work under all kinds of corrosive dielectric. 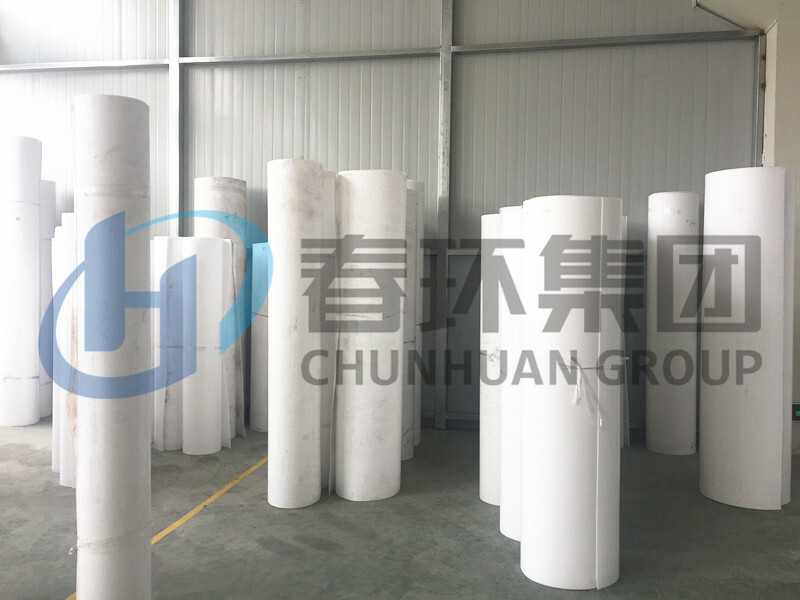 It also can be used as liner of anticorrosive pipes, oilless lubricator and adhesive material for sliding orbit of machines and dielectric at any frequencies. 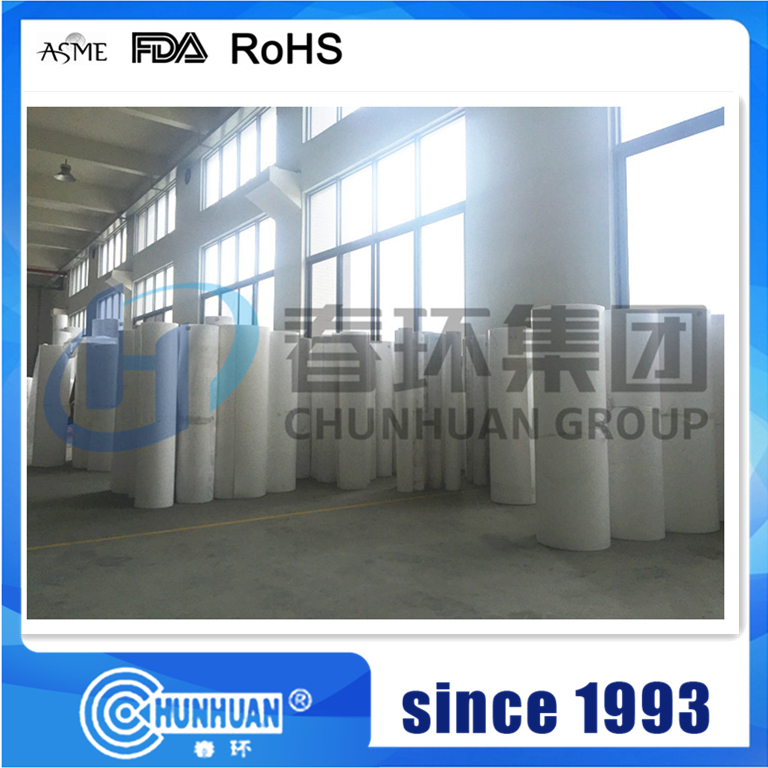 It has a wide range of operation temperature between -180℃~+260℃. 1.Qty of 2 tons,within 15 days. 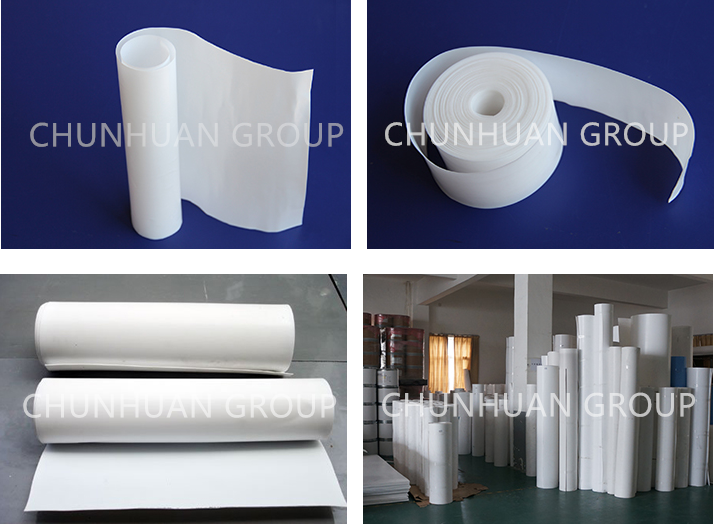 Looking for ideal Ptfe Skived Roll Sheets Manufacturer & supplier ? We have a wide selection at great prices to help you get creative. 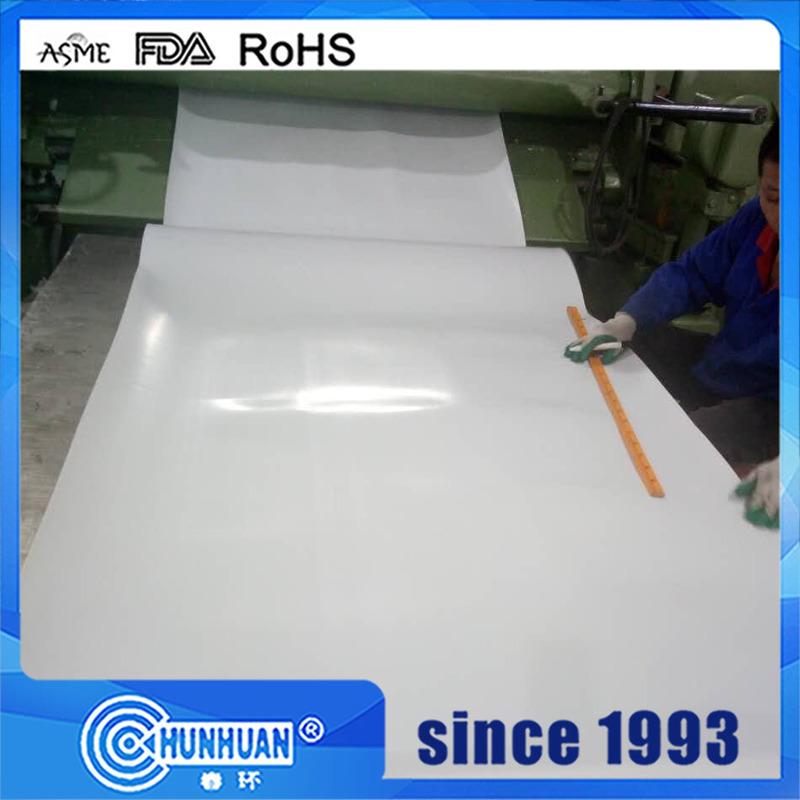 All the Sealing Teflon Sheet are quality guaranteed. 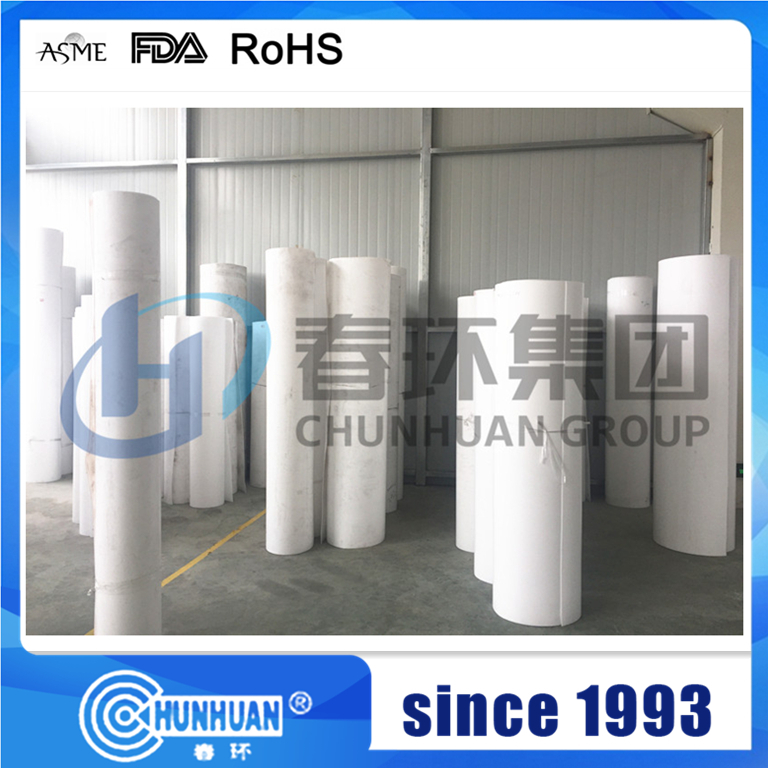 We are China Origin Factory of Ptfe Rolls Plate Board. If you have any question, please feel free to contact us.